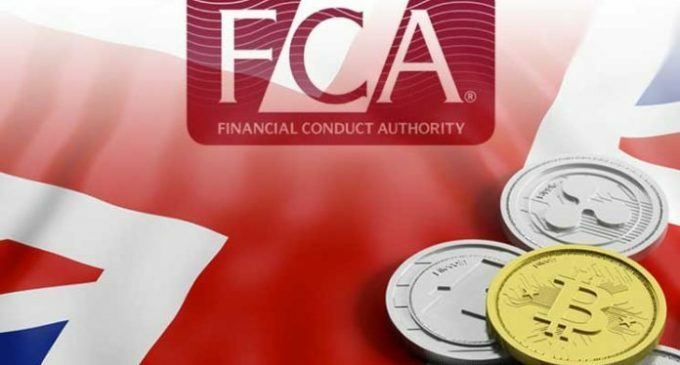 The Financial Conduct Authority (FCA), the main financial watchdog in the United Kingdom, started last year a series of moves that would eventually provide a regulatory framework for digital assets. Although cryptocurrencies started this weak on a downward beat, the UK had proved to be blockchain-friendly, since we saw how the Bank of England updated its electronic payment system in order to support the blockchain technology. On January 23rd, the FCA published a note its website (which you can find here), announcing it begins a consultation on Guidance for cryptoassets. The main goal, as the document shows, is to “provide regulatory clarity for market participants carrying on activities in this space”. The consultation will run for 10 weeks and will end of April 5th, 2019. It is also worth to mention that it applies to firms issuing cryptoassets, firms buying or selling cryptoassets, financial advisors, investment managers and any other entity operating in the industry. Feedback and the final text of the guidance will be published by the FCA until the summer of 2019. We see the same issue still unsolved in the United States, where there is a huge debate on whether cryptocurrencies should be treated as securities and fall under the jurisdiction of the Securities and Exchange Commission (SEC), or whether they should be treated as commodities and fall under the responsibility of the Commodities Futures Trading Commission (CFTC). There had been some remarks from both financial regulators, with the SEC stating that Bitcoin and Ether are not securities thanks to their high level of decentralization, but there are other tokens which fall under the US Securities Law. A recent draft billCFTC plans to except digital assets from the Securities Law, but it will first need to pass both chambers of Congress and signed by the US President. Since there are other important issues in the US (government funding, trade war with China, debt ceiling in March coming etc) most likely cryptocurrencies will not be on the top agenda in the near term.